Joyce Joan Linse was born May 14, 1931, the daughter of Joseph and Lila (Holden) Linse. She was blessed with devoted parents, grandparents, and loving aunts (Bertha, Angelica and Helena Linse.) Although Joyce was an only child, there was never a shortage of kinship throughout her childhood. She grew up surrounded by an interesting and large extended family on a farm near Mondovi, Wisconsin. She attended Devaney School, in Buffalo County, Wisconsin, for eight years. One of Joyce’s fondest memories from her formative years was playing co-ed softball with her schoolmates. Her teachers were Erhardt Schultz, Margaret Borguardt, Mrs. Telford Brown, Hazel Alme and her cousin, Phyllis Moy Glanzman. Joyce read extensively as a child and often read the History of Buffalo and Pepin County, 1919 edition. Her favorite subjects were history and anthropology. She attended Gilmanton High School, graduating in 1949, and received a scholarship to the University of Wisconsin. She trained at Cook County Hospital in Chicago, Illinois and she graduated from nursing school in 1953. After working for a year at Madison General Hospital as a registered nurse, she and two classmates decided to venture out west in search of adventure and new employment. Along their route, Joyce, Barbara Scary and Mickey Hoxey passed through Sheridan, Wyoming on their way to Salem, Oregon where they thought they had secured nursing jobs. After learning that their positions had been filled, they remembered the cute little western town they had passed through and thought it would be fun to live in cowboy country. After inquiring about nursing positions at the newly-opened Sheridan County Memorial Hospital, the Director of Nursing, Mrs. Fricke, hired them over the telephone in May of 1954. After three months in Sheridan, Joyce met William J. Laya, a Sheridan native and pharmacy student working at Northern Drug, when she bought a jar of Lustre-Cream shampoo. Obviously smitten, Bill asked for a date on the spot. They were married July 23, 1955. The couple had their first child in 1956, and Joyce continued to work at the hospital until the birth of her fourth child. She remained active in the family businesses while raising her six children. She encouraged life-long learning, critical thinking and she continued to be a voracious reader. She opened her heart and home to many foreign exchange students. Joyce has been active in Holy Name Catholic Church, politics as a precinct woman, and served many years on the city planning commission. She kept the family’s and community’s history through storytelling and extensive record keeping. 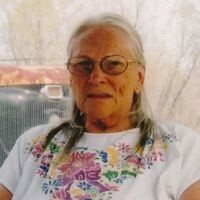 Joyce passed at her residence on Thursday, April 11, 2019. She was preceded in death by her parents, infant siblings Shirley, Yvonne, Leland & LaRose; Her husband, William J. Laya, and grandson Augustine Spanos. She is survived by her children Dr. Mary Laya (John Adams) of Seattle, WA; Dr. Joseph Laya (Debbie) of Redding, CA; Dr. Thomas C. Laya (Maureen Hickey) of Sheridan; Valerie Spanos (Jim) of Buffalo, WY; Karen Turner (Curtis) of Sandy, UT; Kathleen Laya (Joaquim Ferrari) of Bethesda, MD. Her grandchildren are Shelley and Lauren Laya; Thomas W. Laya, and Sequoia Pack; Katie, Nick and Olivia Spanos; Jacob, David and Andrew Turner; and Chiara Laya Ferrari; And one great-grand daughter, Holland Burch. 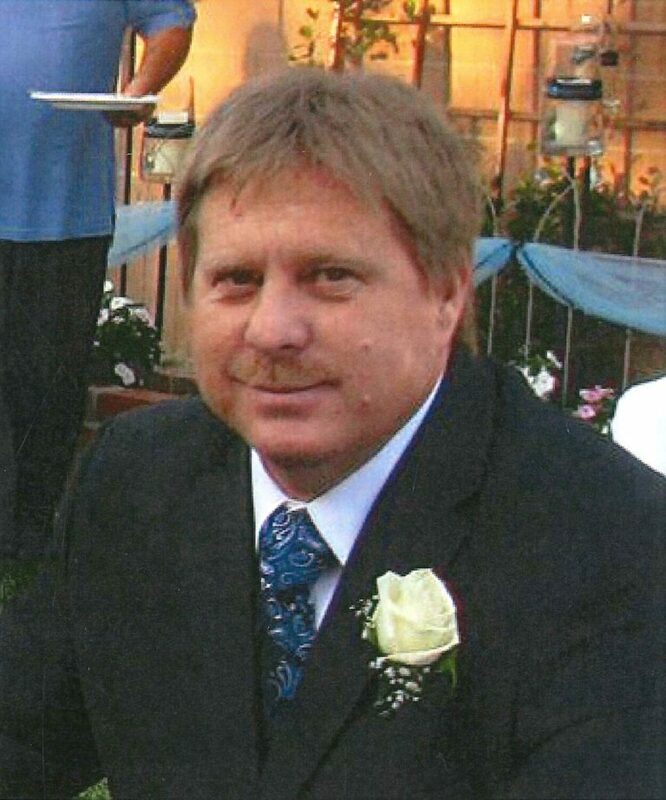 Visitation will be held from 5 to 6 p.m. with a Rosary at 6 p.m. on Tuesday, April 16, 2019 at Kane Funeral Home. Mass of the Christian Burial will be held at 10 a.m. on Wednesday, April 17, 2019 at Holy Name Church. 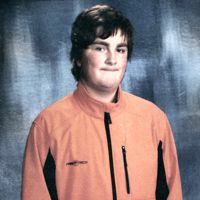 Donations in Joyce’s memory may be made to Holy Name School, c/o 121 S. Connor, Sheridan, WY 82801.